Julie Jacobson of CE Pro and residential market fame highlights her favorite commercial tech products seen on the ISE 2018 show floor. You may already be familiar with residential market guru, Julie Jacobson. 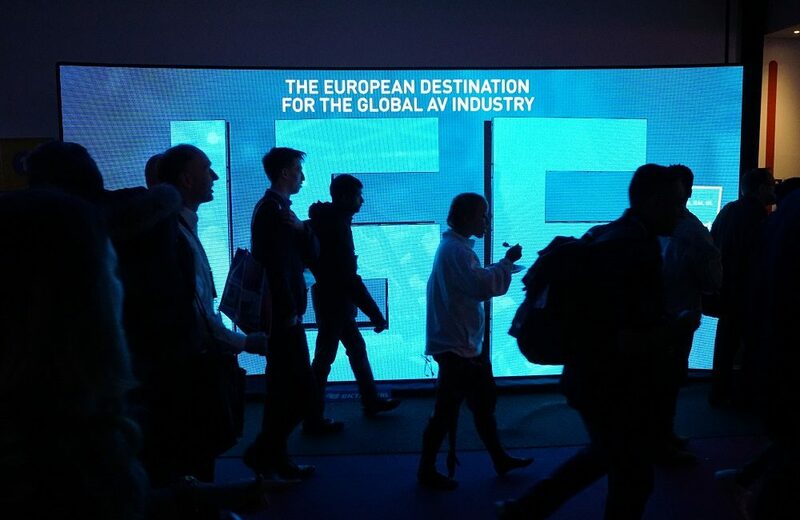 She went to ISE 2018 representing our sister site, CE Pro, but kindly made note of a few commercial tech products which impressed her. We couldn’t agree more. See her top picks here. 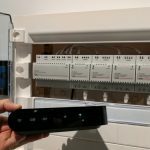 She continues: “Some of these products, on display at ISE 2018, would be perfect for the smart home. 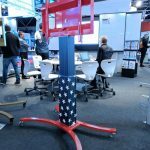 Motorized furniture, architecturally interesting acoustical treatments, pop-up and drop-down microphones, and projection mapping are just a few of the gems we see at ISE and Infocomm, but rarely at consumer-oriented trade shows like CEDIA. When residential and commercial needs meet—such as they do in a senior living community—myriad audio-video elements can provide automation challenges. Such was the case at The Garlands of Barrington, a luxury 55-plus residential living community with 31 acres, four dining venues, and a performing arts center in Barrington, Ill. – and such was the challenge for Palatine, Ill.-based integration firm Digital Home Technologies. Firms that excel in residential and commercial include Kensington, Md.-based Casaplex, a perennial CI Industry Leader, and Jacksonville, Fla.-based Fultech Solutions, a residential firm that didn’t diversify but went all in investing in its commercial business during the recession. See Julie’s favorite commercial products she thinks should be in resi here.